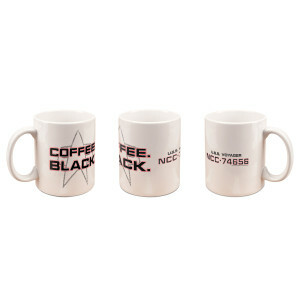 When supplies are limited and rations short, it is best to use the reserves wisely, and what better use of the replicators than for Coffee. 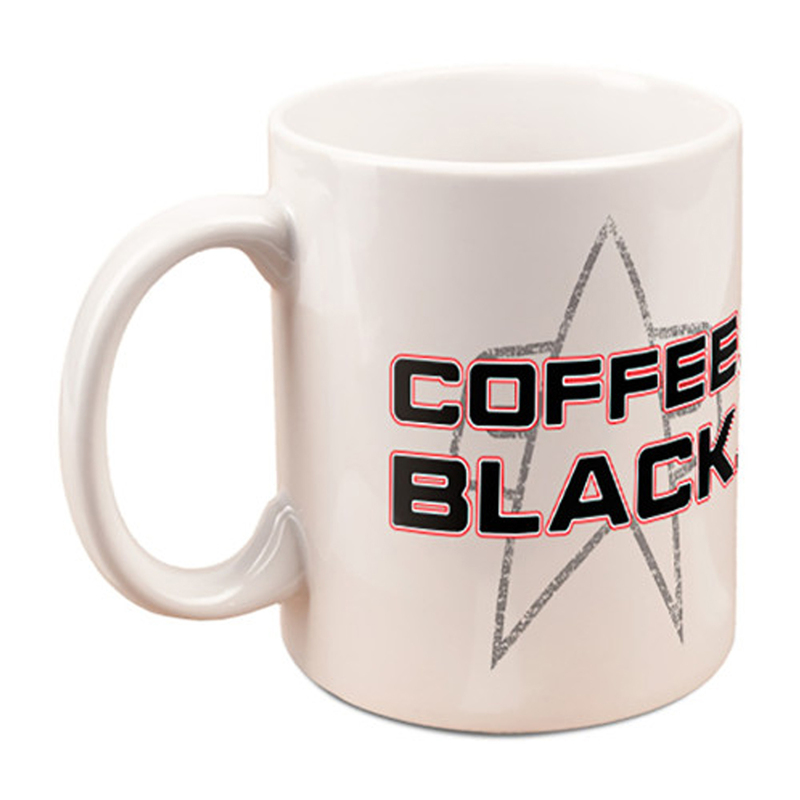 Share in Captain Janeways love of “Coffee, Black” while getting ready for the day with the Star Trek Voyager Coffee Black 11oz. Mug. 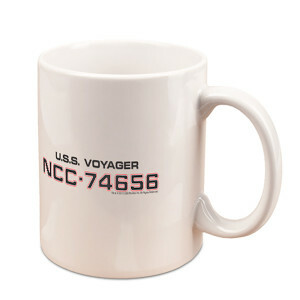 I love this mug. Nice heavy feel, solid, not cheap. I use them all the time. 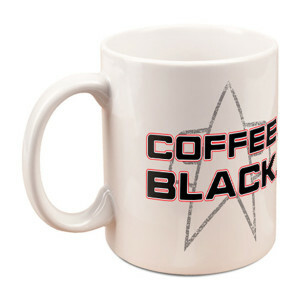 My only wish is that they offer them in 15oz mugs. I would buy them again.